blood, plasma, synovial fluid (joints) or spinal fluid samples are tested for the antibodies IgM, IgG and IgA to B. burgdorferi using enzyme immunoassays (EIA). With two strains which vary in their outer surface protein, two immunblots are done for IgG antibody. B. burgdorferi. The Lyme disease antibody results of immunoblotting will contain images of the response strips (when interpreted as positive) and a listing of the patient’s antibodies present. If the acute specimen is negative (i.e. antibodies undetectable) and the clinical history strongly suggests infection, collect a convalescent specimen 3-4 weeks later. Antibodies are proteins that your body makes in response to a foreign or harmful substances called antigens. 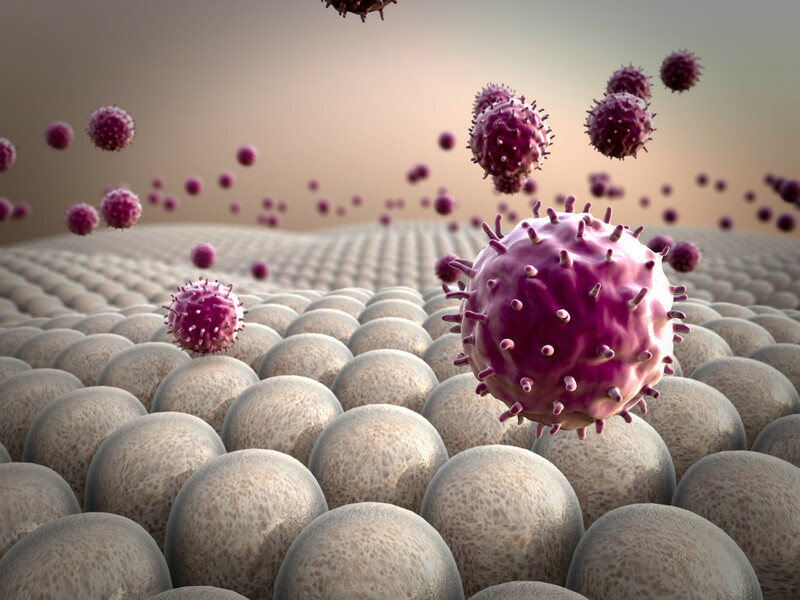 Common antigens include bacteria, viruses, fungi, and chemicals that cause negative reactions or symptoms within the body. Your body produces antibodies if you are infected with Borrelia burgdorferi, the bacterium that causes Lyme disease. These Lyme disease-specific antibodies will be present in your blood and your test should show positive. If the test does not detect antibodies, a repeat test may be done a few weeks later due to a latent phase of the disease. If you have never been exposed to Borrelia burgdorferi, you will not have any Lyme disease antibodies in your bloodstream. In this case, your test will be negative. You may test negative for Lyme disease in the early days and weeks after infection. This is because your body has not yet produced a significant number of antibodies. You will usually test positive for Lyme disease starting at about four weeks after infection. The Lyme disease antibody test requires no advance preparation. The technician will draw blood from a vein in your arm using a small needle and put into vials in order to be tested. Infection at the puncture site is also possible, but unlikely. Keep the bandage in place until all bleeding has stopped and keep the area clean. Some people feel light-headed after having blood drawn. Let the technician know if this is the case. You might be asked to sit for a few minutes before going home. ELISA: stands for “enzyme-linked immunosorbent assay.” ELISA tests detect antibodies in your bloodstream. The IgM and IgG tests are performed first. If you test positive for these antibodies, it is likely that you have or had Lyme disease. A positive result on the ELISA test means Lyme disease is likely, but must be confirmed with a Western blot. The Western blot test is the definitive diagnosis for Lyme disease. Lyme disease is treated with antibiotics. Your doctor will discuss your course of treatment in detail if you have tested positive for Lyme disease.